The cost of emergency medical care can be astronomically expensive. Let us say you were injured in an auto accident and transported to a hospital, and then had to undergo emergency care and surgery. The bill for all of that care is staggering, your insurance policy does not cover all of the costs – and you realize you do not have the money to pay it out of your pocket. However, the hospital knows that you are pursuing a personal injury claim against the negligent driver’s insurance, so they place a lien on your personal injury settlement. A lien, which is protected by state and federal laws, gives an individual or a company a legal right to another person’s property. It is a way for health care providers to protect themselves when they treat individuals on an emergency basis who will eventually be receiving a settlement for their injuries. When you are admitted to the hospital, they may have you complete several forms, one of which might be a Letter of Protection, which when you sign you are agreeing to pay the hospital bill from the funds you receive in your injury settlement. Even if you do not sign a LOP, the hospital or doctor may still place a lien on your settlement by law for the services they are providing. If you have your own health insurance, or if you receive Medicare, their portion of your hospital bill may have already been paid. If that is the case, then you have an obligation to reimburse them from the settlement you receive from the defendant’s insurance company. 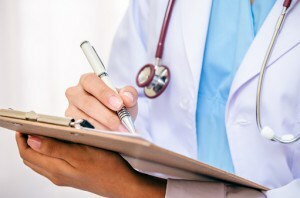 In order to resolve a lien you must pay the hospital or the doctor or Medicare from your settlement. If you receive your settlement check but ignore the lien, the lienholder will likely sue you and your attorney. Failure to satisfy a lien may be breaking the law, and it could bar you from being able to receive Medicare benefits in the future. Be mindful when you receive your settlement check from your personal injury lawsuit that the hospital, the doctor who treated you, Medicare and other health care providers will be looking to be reimbursed right away before any of the proceeds are spent. Your personal injury attorney can answer your questions about medical liens and other issues pertaining to your case. 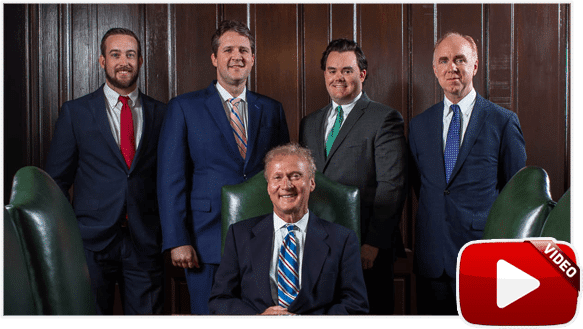 If you have questions about filing a personal injury lawsuit in Memphis, Jackson or throughout West Tennessee, we may be able to help. 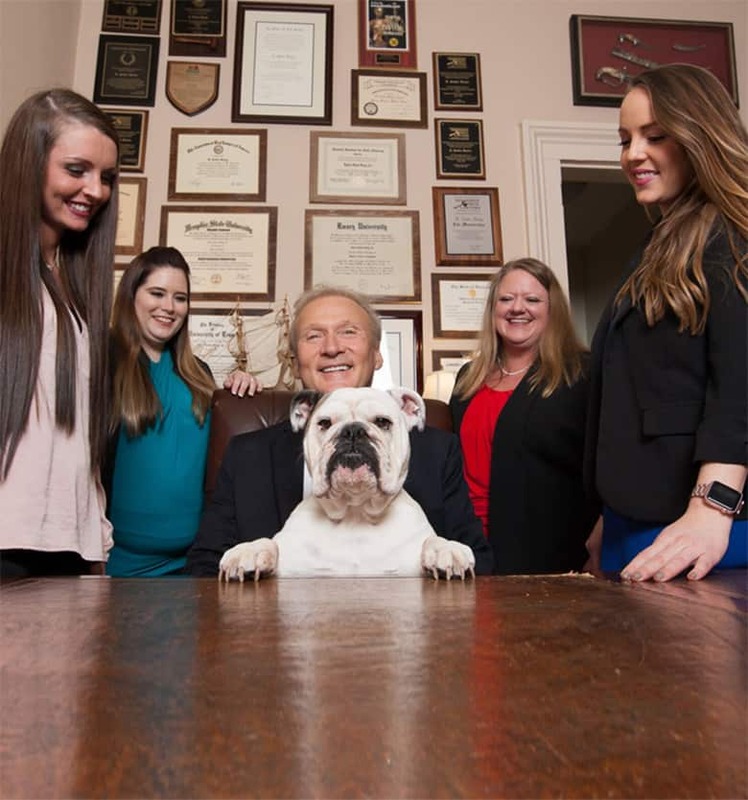 Contact the law firm of Bailey & Greer PLLC today to schedule a consultation to discuss your case and get the answers you deserve. What Kind of Evidence Do I Need to Prove a Personal Injury Case? Will I Be Required to Reimburse My Health Insurance Company After I Settle a Personal Injury Claim?